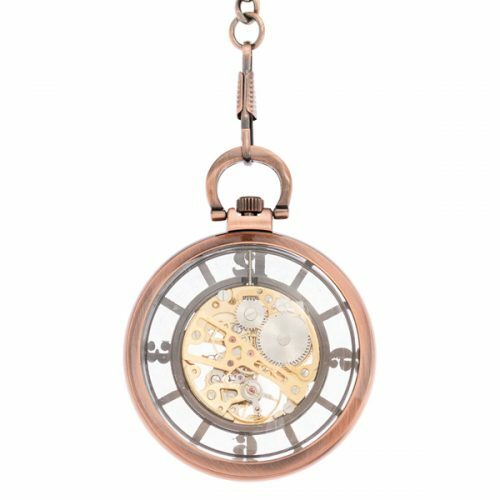 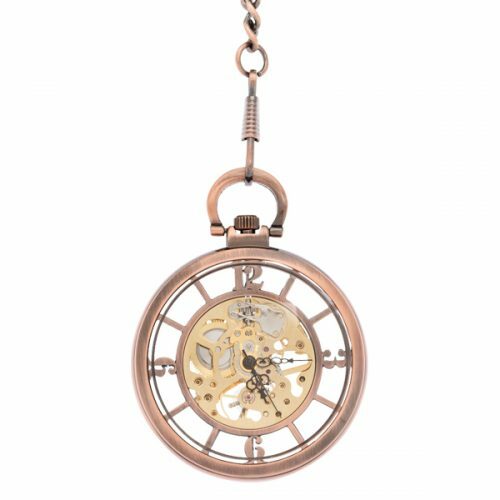 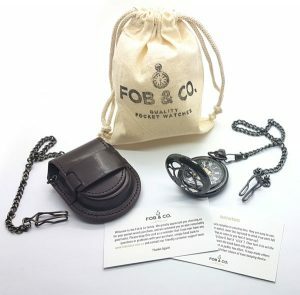 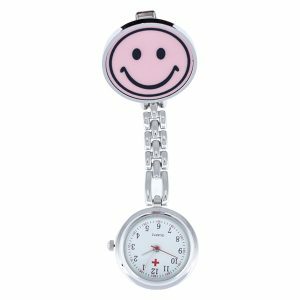 Glossy Copper Tone Pocket Watch - Fob & Co. 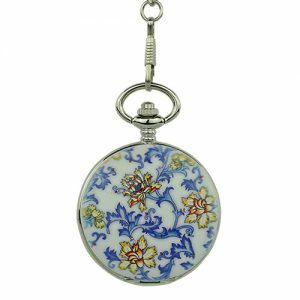 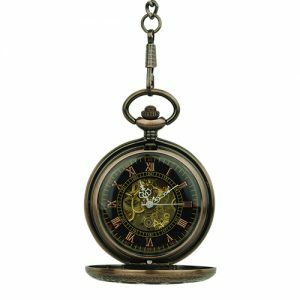 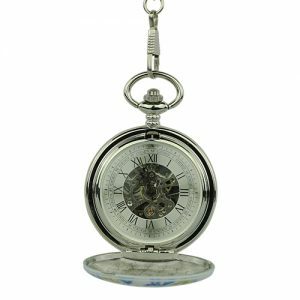 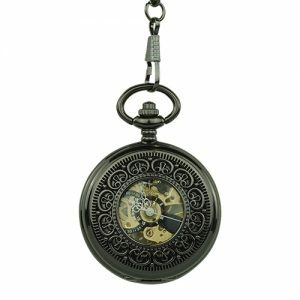 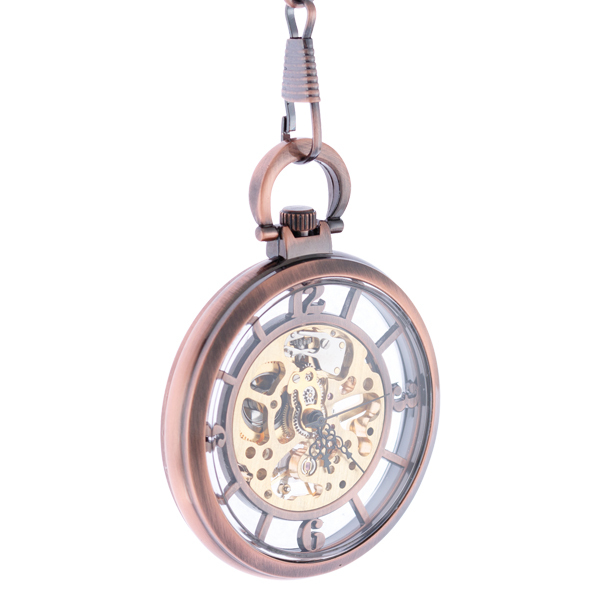 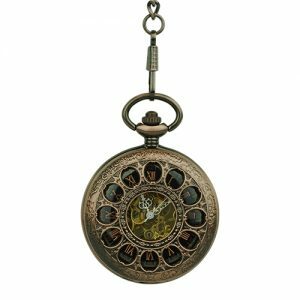 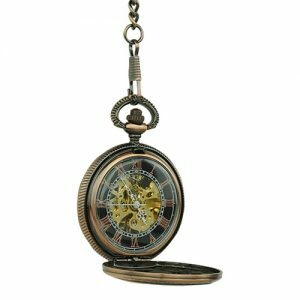 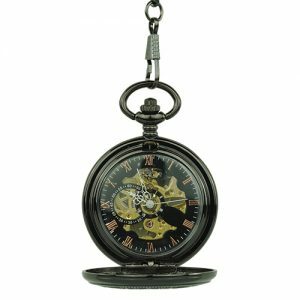 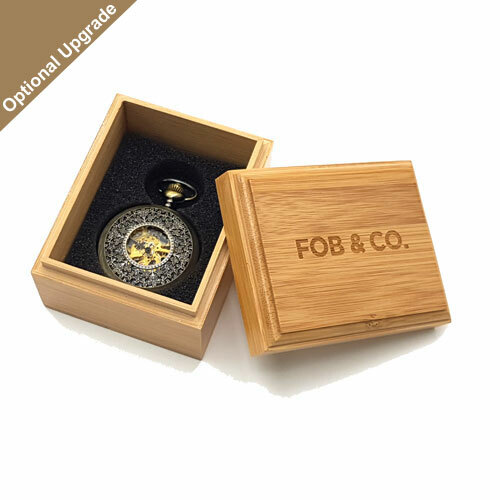 This pocket watch has a brass-coloured frame and spokes that give it the appearance of a wheel. Numbers at 3, 6, 9 and 12:00 are set off by the see-through design revealing gold-coloured inner workings.